In today’s world, insurance restoration contractors are constantly in the cross-hairs. Insurance companies often focus on discrediting reputable contractors over pricing or damage assessments, legislators pass stringent regulations governing the in-home solicitation process, and public adjuster associations are constantly in turf wars with storm damage specialists with Ohio UPPA allegations. Not to mention, contractors often struggle to even get paid for the work they’ve done. Ohio Roof Lawyer Steve Whetstone understands these concerns. Our office relies on roofers for referrals. Our office relies on roofers for expert opinions. Our office relies on roofers to take care of our policyholder clients in replacing their storm-damaged roofs. Simply put, our office is an ally with roofers. 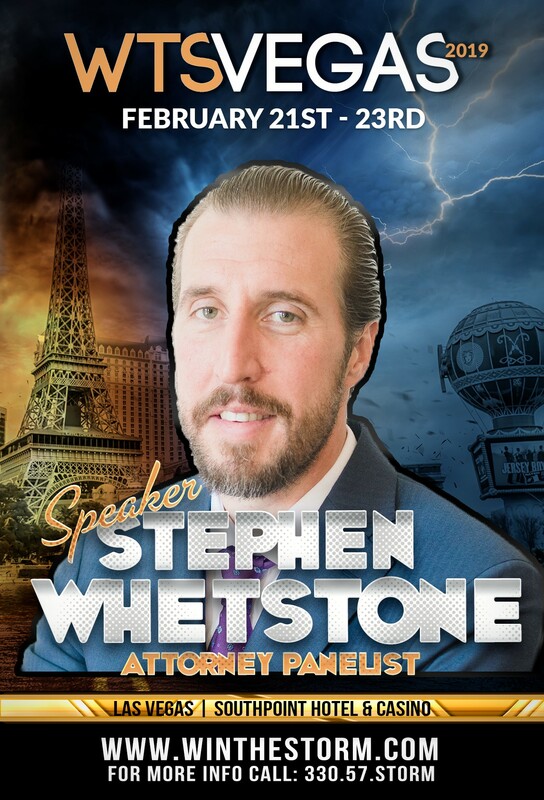 With that framework in mind, Stephen G. Whetstone has become quite experienced in handling the common issues restoration contractors face. If you are a contractor and need help, Whetstone Legal, LLC is happy to discuss your issue in a no cost consultation.